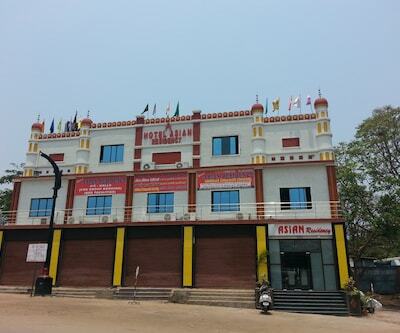 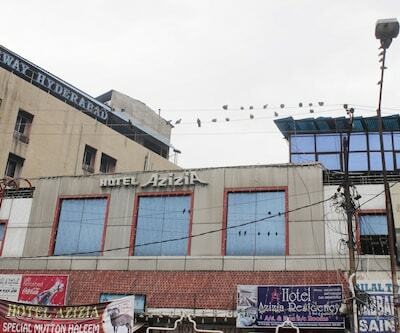 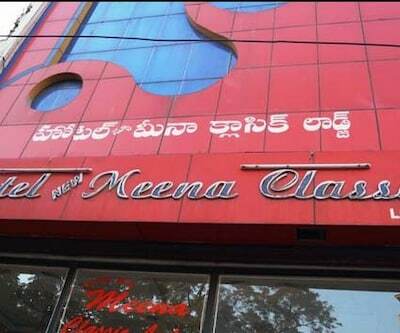 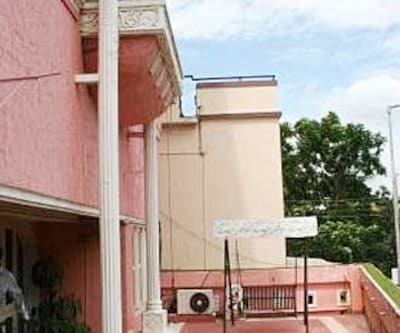 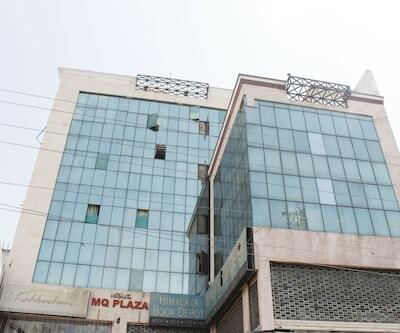 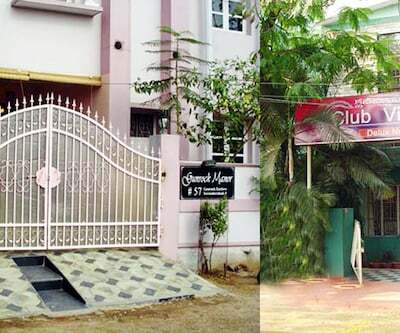 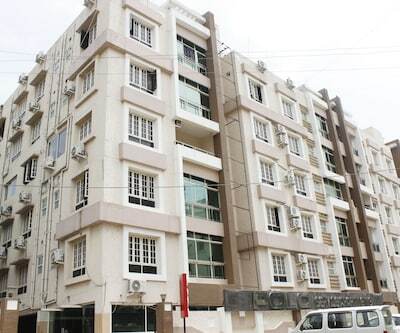 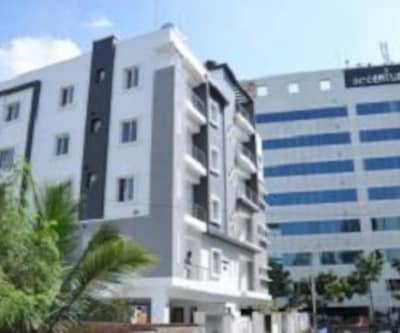 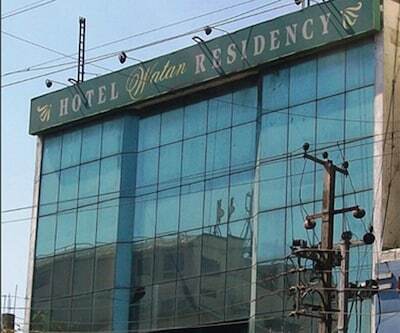 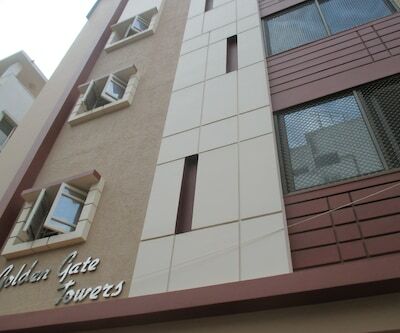 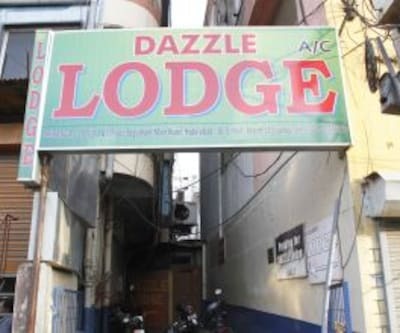 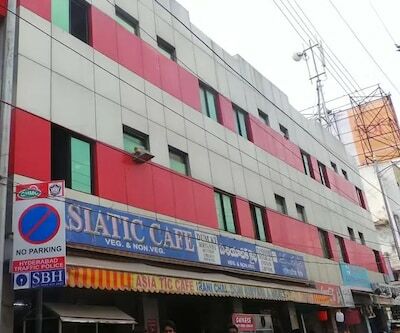 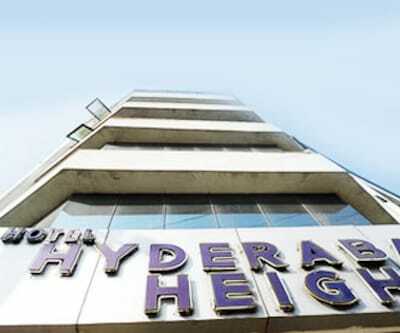 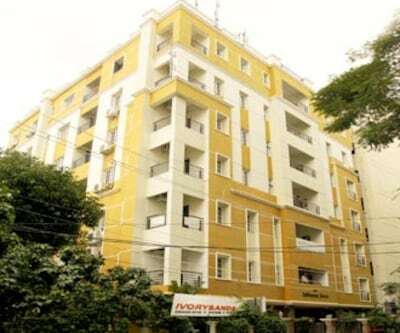 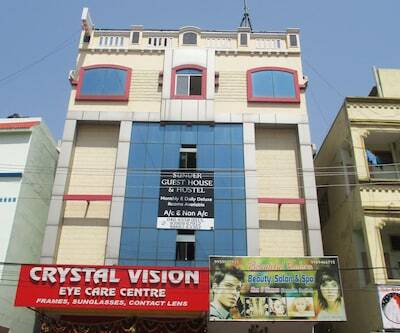 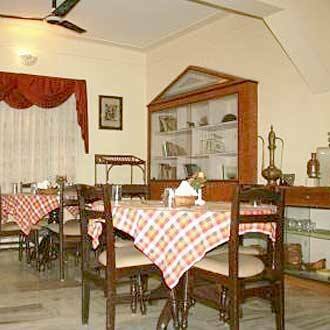 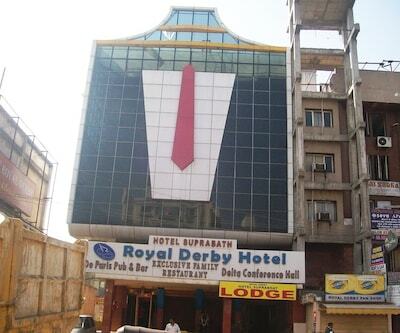 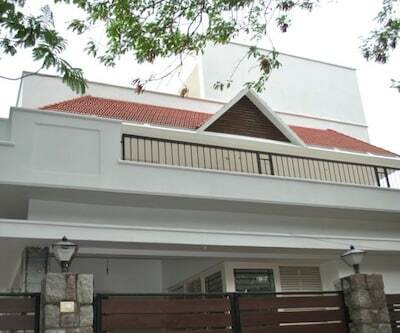 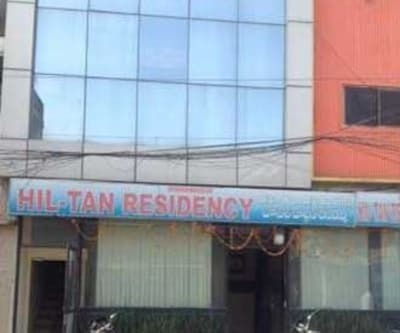 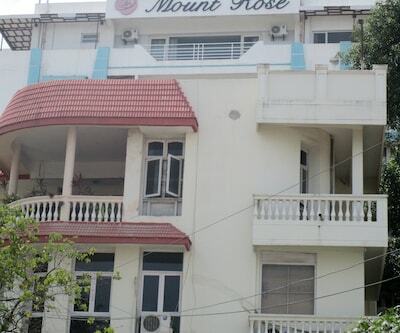 Zion Guest House in Hyderabad is located at 7 km from the Hyderabad Deccan Railway Station and at 11 km from the Charminar. 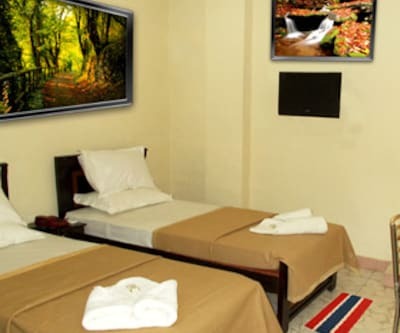 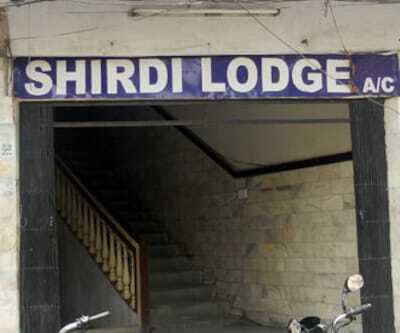 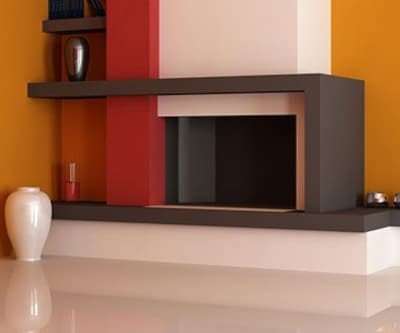 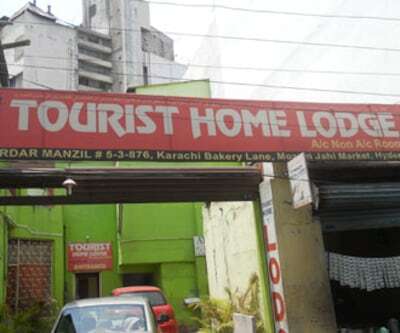 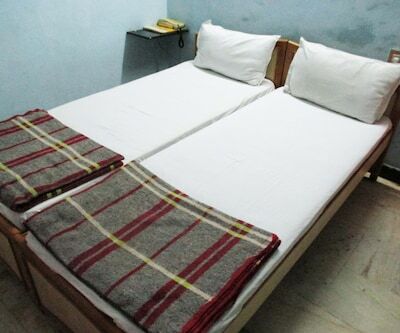 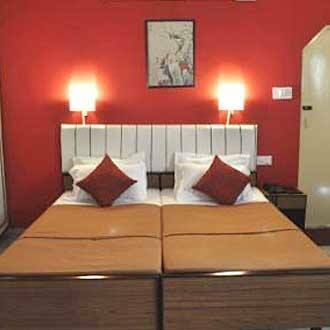 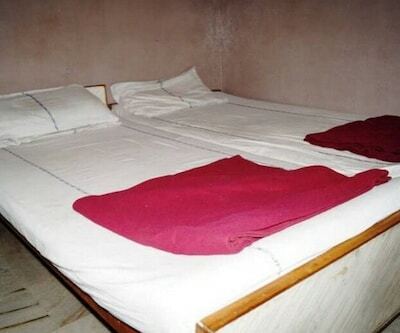 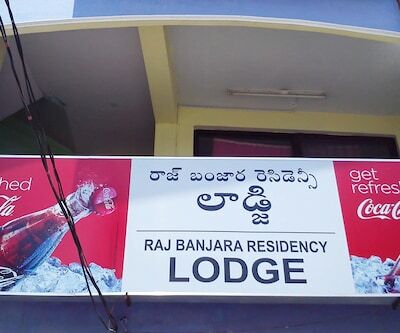 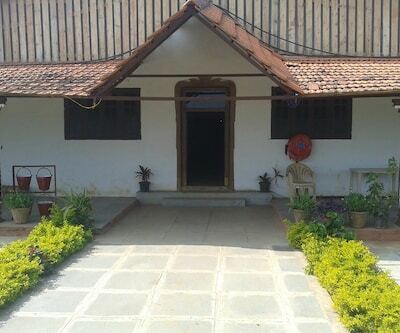 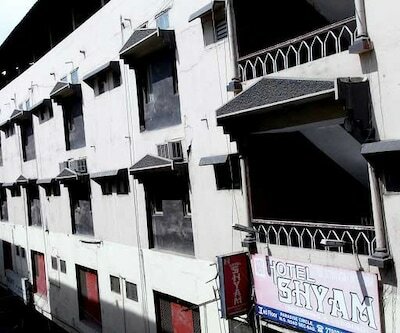 This guest house offers free Wi-Fi and breakfast services.There are 10 rooms and 2 suites at this 2-floor guest house. 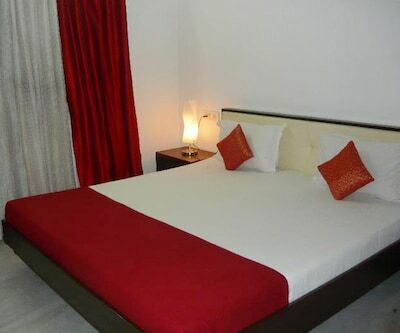 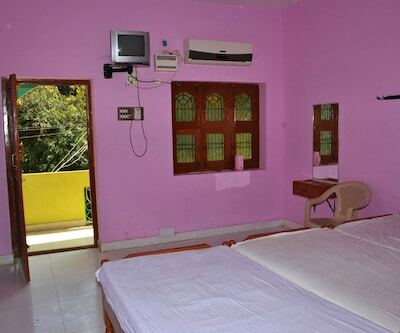 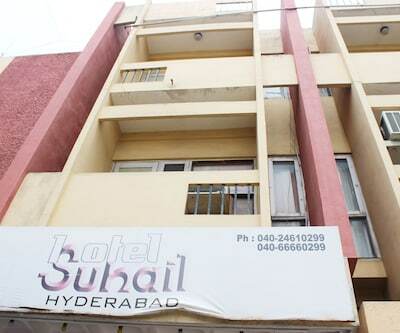 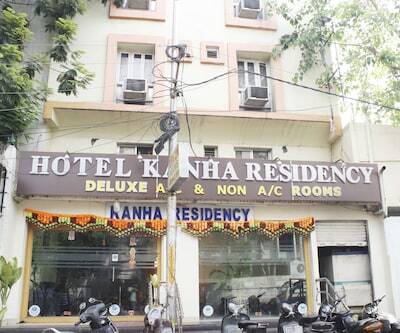 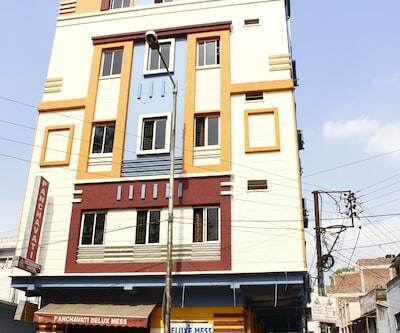 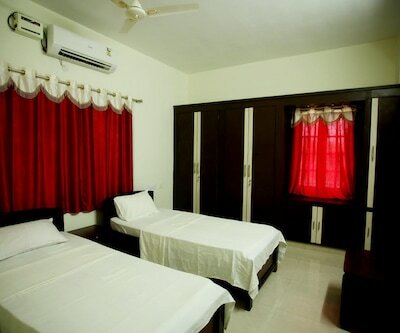 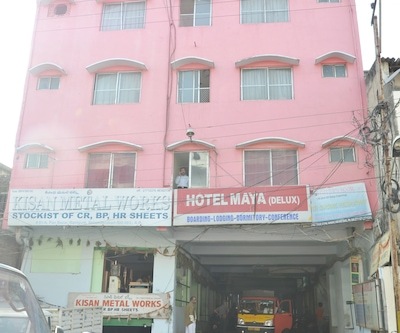 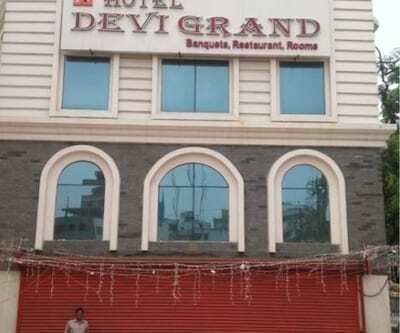 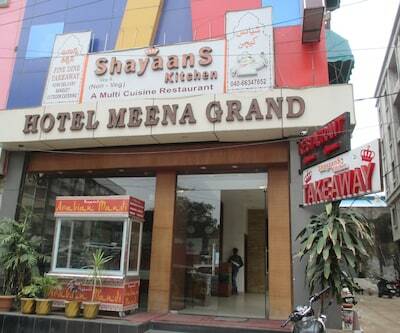 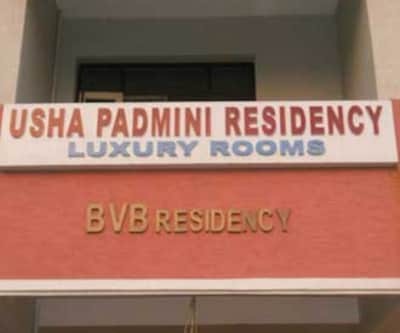 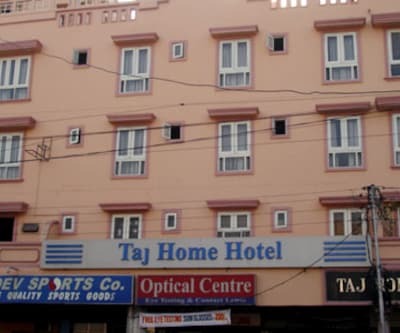 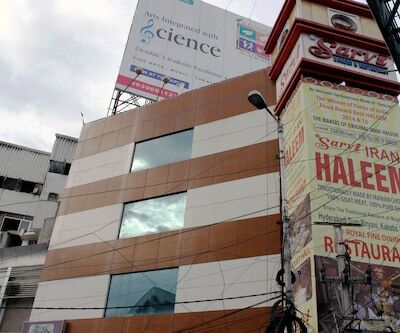 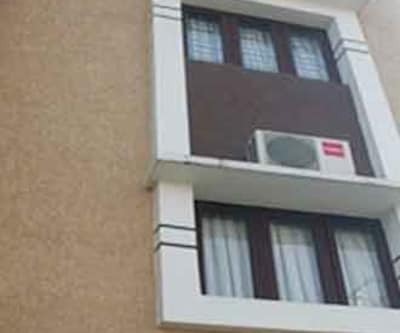 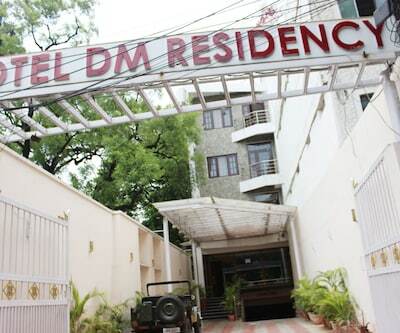 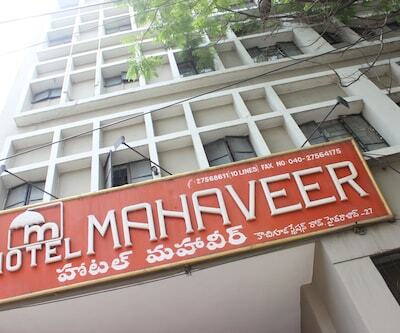 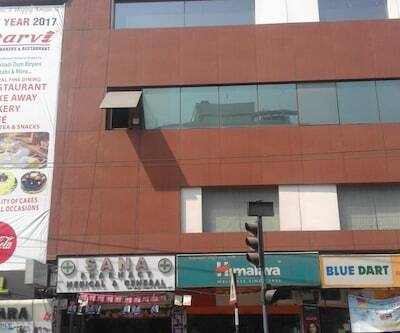 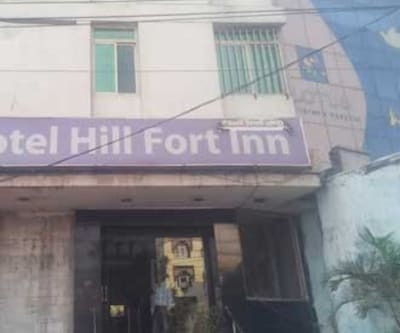 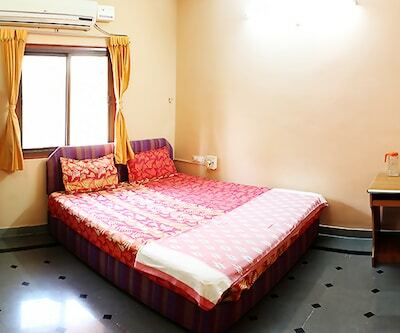 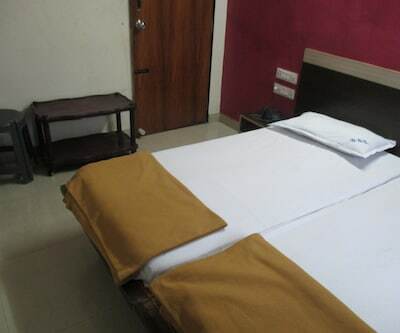 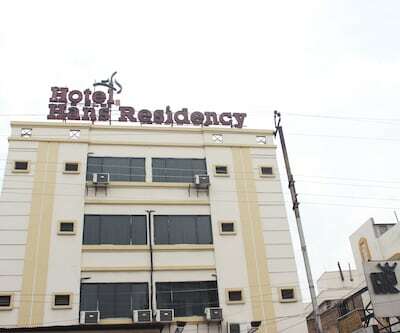 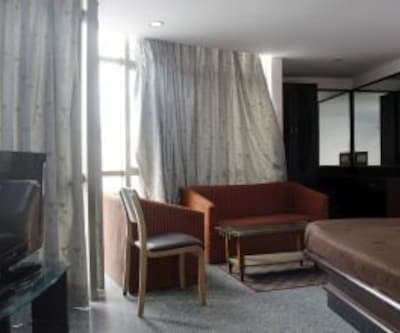 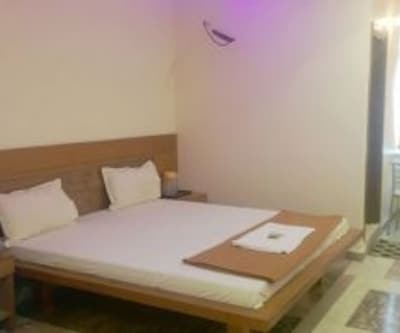 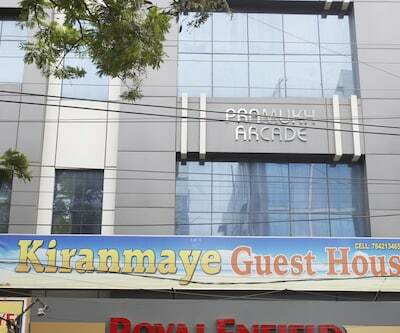 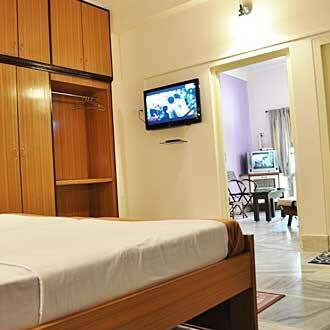 In-room amenities include televisions, wardrobes, and hot and cold running water.This Hyderabad guest house also has a restaurant and a business center. 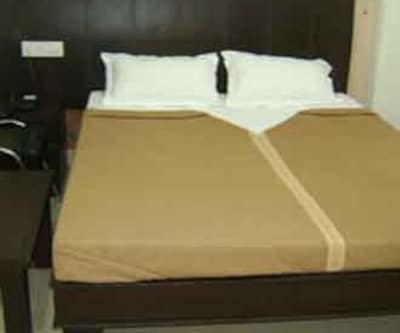 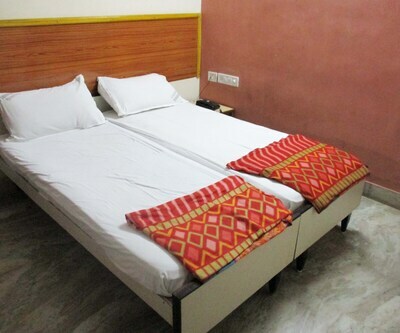 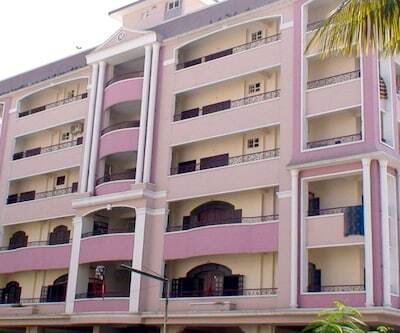 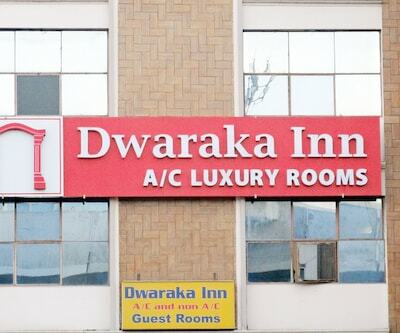 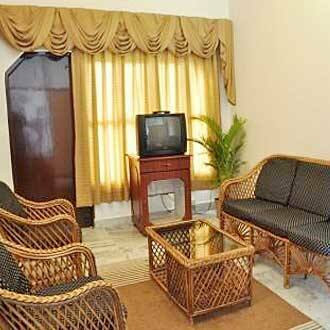 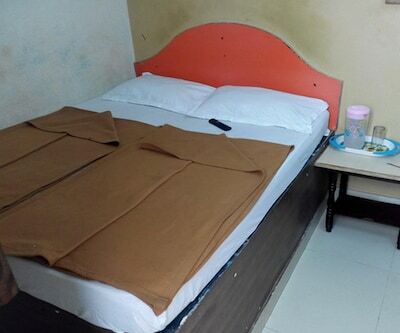 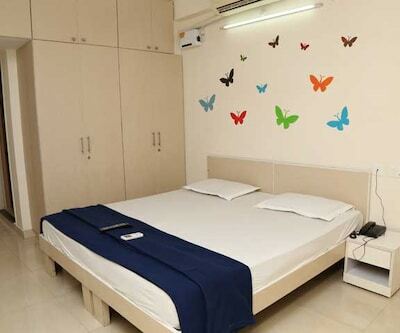 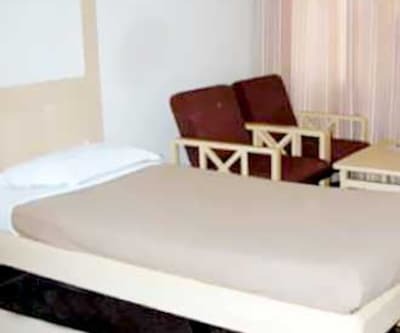 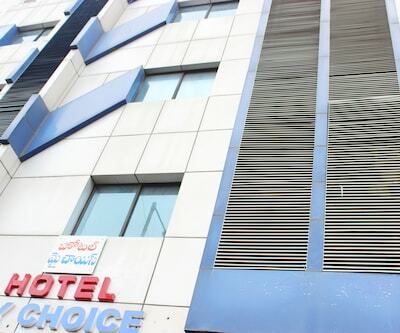 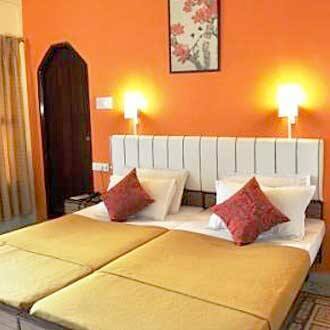 It offers laundry and room services to guests.The hotel offers to pick up and drop guests from and at the airport. 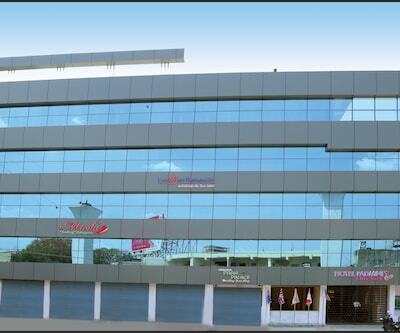 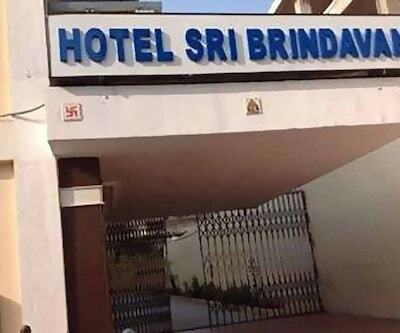 The Rajiv Gandhi International Airport is at 33 km from Zion Guest House and the NTR Stadium Bus Stand is at 8 km. 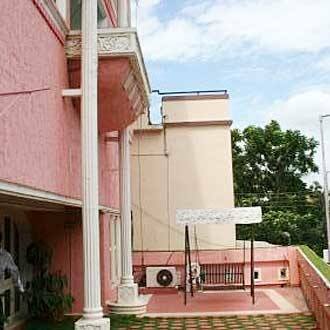 The Jama Masid (mosque) is at 2 km from the guest house, Hussain Sagar Lake at 6 km, and Golconda Fort at 9 km.